This point of land is a thriving urban community reflecting a rich history in its architecture and renovated modern developments. Residents enjoy the laid back charm of a fun and friendly neighborhood, with the luxury of Paulus Hook real estate options offering unparalleled vistas of the Gold Coast. While Brownstones once populated this historic neighborhood, today there is a mix of updated brick townhomes as well as stunning Paulus Hook condos that feature both contemporary new construction and historic restorations. From loft-style living to glass highrises on the water, like 77 Hudson Condos, or the modern-vintage Sugar House, there’s plenty of Paulus Hook real estate options. This bustling, contemporary neighborhood reflects its past with an old-world aesthetic that meets new school cool, and boasts some of the best views in New Jersey. The Battle of Paulus Hook was fought in 1779 between the Continental Army and British forces in the American Revolutionary war. The Patriots, led by Major Light Horse Harry Lee, launched a midnight raid that helped Americans maintain control over New Jersey. For his efforts, Lee received a gold medal from the Second Continental Congress, the only non-general to receive this award during the war. 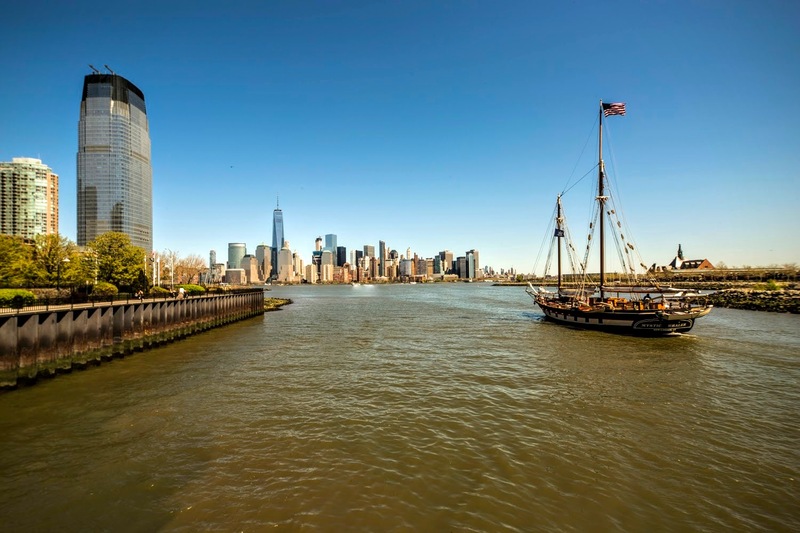 The site of Paulus Hook was eventually developed in the early 1800s by the Dutch, and over time many famous figures have called this neighborhood home including George Washington and Robert Fulton, inventor of the steam boat ferry. More on Paulus Hook historic sites can be found on our blog. 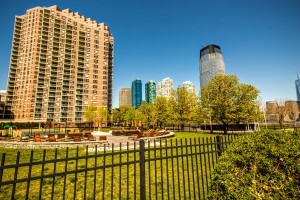 Today Paulus Hook property includes the expansive green space of nearby Liberty State Park, where activities include kayaking, picnicking, cycling and pathway trails along the water. Neighborhood pubs are popular here, as are family-owned restaurants and cafes like Satis Bistro, with fine-dining steakhouses and beer gardens like Zeppelin Hall to suit every occasion. Register with us and find Paulus Hook real estate listings to match your search requirements. Our easy-to-use and comprehensive online search tools help you find your ideal properties!